Our Marine Ecology class at University of Washington, Tacoma developed web pages to display our knowledge of a specific group. 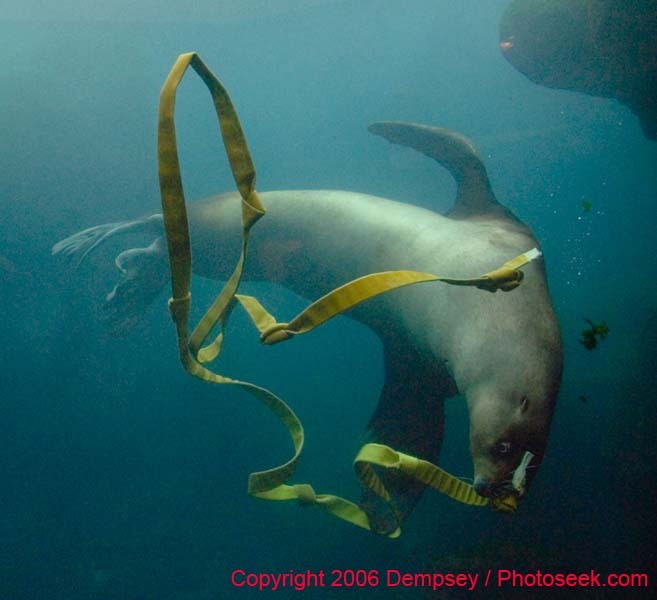 This web page provides general information about marine mammals, particularly those found in the Pacific Northwest. There are hundreds of marine mammal species (Nowak 2003) This web page describes general characteristics of pinnipeds (Seals and sea lions), cetaceans (whales and dolphins), and other carnivores (sea otters). Although each group maintains the general characteristics of mammals, each is physiologically unique. Source: Nowak, R. M. 2003. Walker's Marine Mammals of the World. 6th ed. John Hopkins University Press. London.